Synopsis: Ground control has been receiving mysterious transmissions from the three remaining residents of the Solaris space station. When cosmonaut and psychologist Kris Kelvin is dispatched to investigate, he experiences the same strange phenomena that afflict the Solaris crew, sending him on a voyage into the darkest recesses of his consciousness. 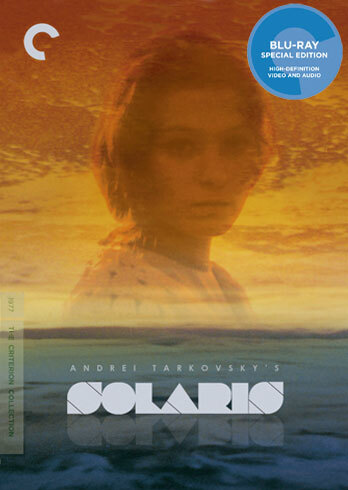 With Solaris, the legendary Russian filmmaker Andrei Tarkovsky created a brilliantly original science-fiction epic that challenges our conceptions about love, truth, and humanity itself.